When you’re in the midst of the dog days of summer, things can start to feel monotonous. The season has reached its peak, you’ve gone to all the cookouts and bonfires, and you’ve done just about everything that summertime offers… or have you? When you’ve caught a hint of the summertime blues, nothing cures it quite like a wine and waterfall road trip. Click here for an interactive map. 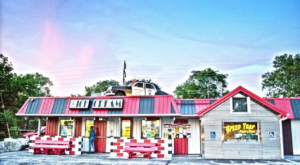 Is there a better place to begin this iconic day trip? Not only does the name of this waterfall capture the theme of our journey, but its beauty is truly moving. The spectacular plumes of waterfall 65 feet over a thinly chunked shale wall, cascading down to meet Brandywine Creek. There is an impressive staircase leading down to an indescribable view that you'll never forget. 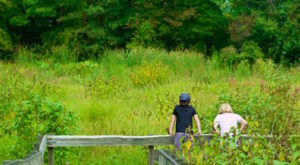 If you've never visited the Cuyahoga Valley National Park, this is perhaps the loveliest way to begin your hiking adventures in its expanse. Sarah's is almost too cute for words. 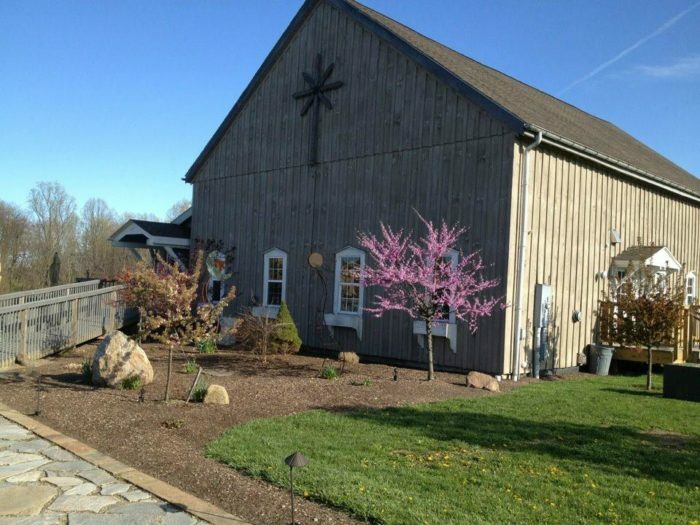 This charming winery is named for the owner's daughter, who passed in an auto accident in 1998, and her legacy lives on in the gorgeous grounds of this vineyard. 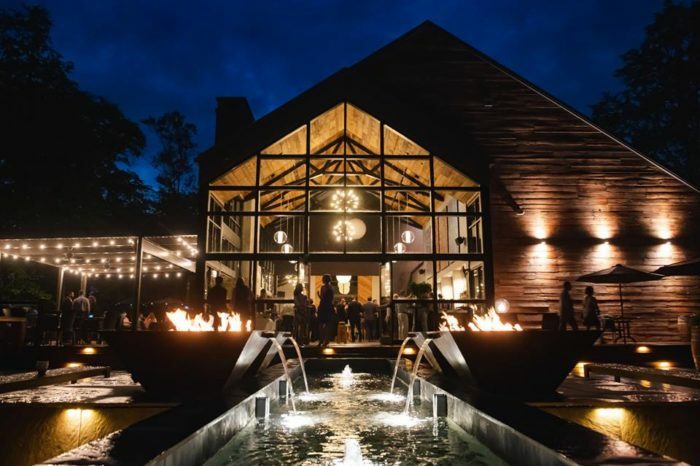 The winery is laid back and comfortable, and it pairs delicious local wines with a menu that can't be beaten. The tasting room doubles as an art gallery, allowing you to immerse yourself in visual splendor while you're treating your taste buds. This enchanting destination is open Wednesday through Sunday. 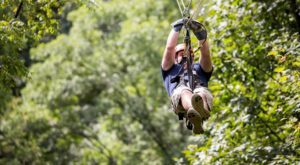 Swing by on Wednesdays between 11 a.m. and 10 p.m., Thursdays between 11 a.m. and 9 p.m., on Fridays and Saturdays between 11 a.m. and 11 p.m., or Sundays between noon and 7 p.m.
Tinker’s Creek is one of the most awe-inspiring branches of the Cuyahoga River. Not only is it the longest tributary at 28.2 miles, but its waters twist and turn and even carve out gorges. One particularly impressive gorge is tucked between Dunham and Egbert Roads, and it's home to a spectacular and powerful waterfall. 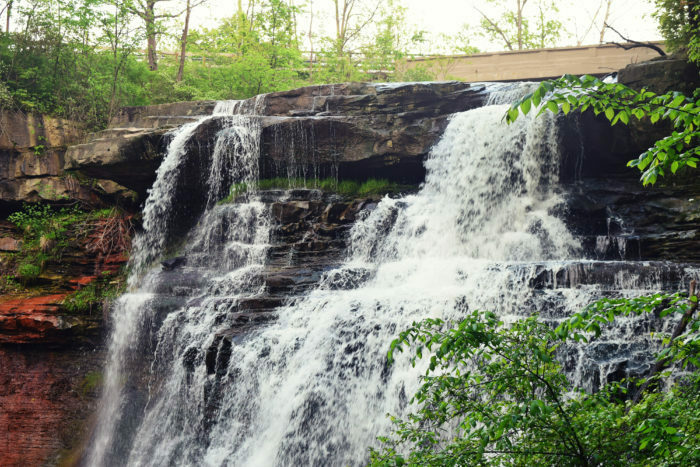 The falls are surrounded by ruins of mills that once flourished there, treating hikers to a view that's truly unbeatable. 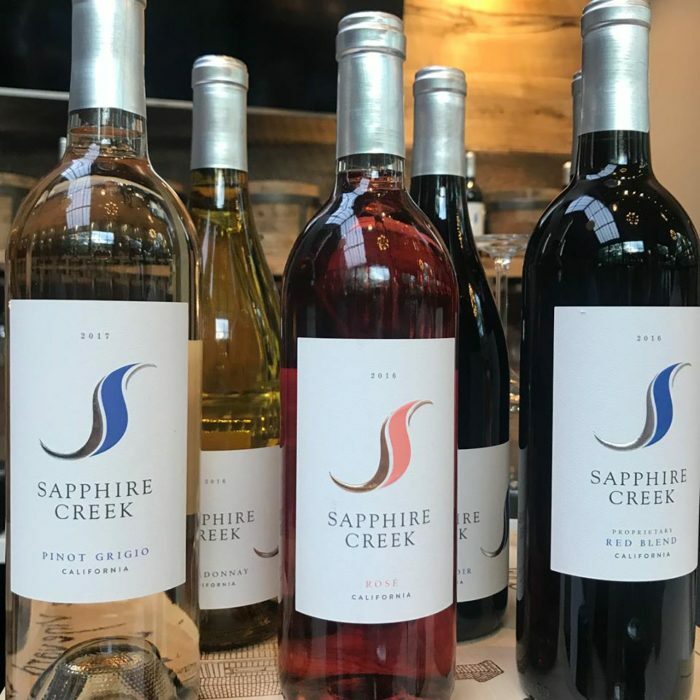 Sapphire Creek is still a newcomer in the winery scene, but this stunning destination has left an impression on every single visitor. This charmer is hidden among a 10-acre plot of flawless Chagrin Valley beauty, and it opened in March 2018 after nearly two years of designing, building, and landscaping. This charming destination is now the perfect spot to experience art, architecture, and, of course, wine, all in one place. 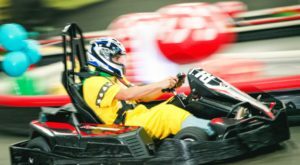 Stop by Tuesday through Thursday between 4 and 10 p.m., Fridays between 4 and 11 p.m., and Saturdays between noon and 5 p.m. 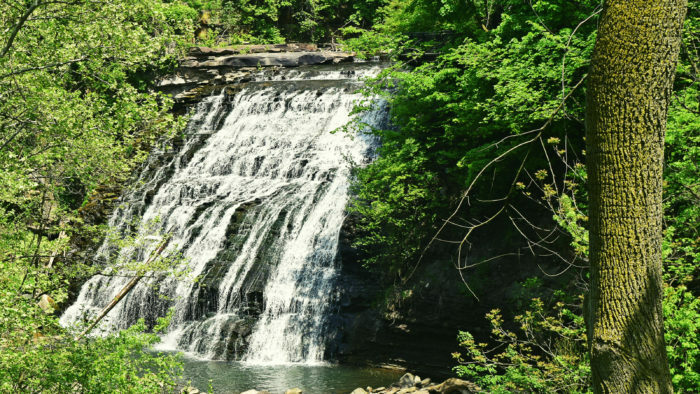 The scenic suburb of Chagrin Falls is home to only 4,000 residents, but its namesake feature draws in thousands of visitors each year. 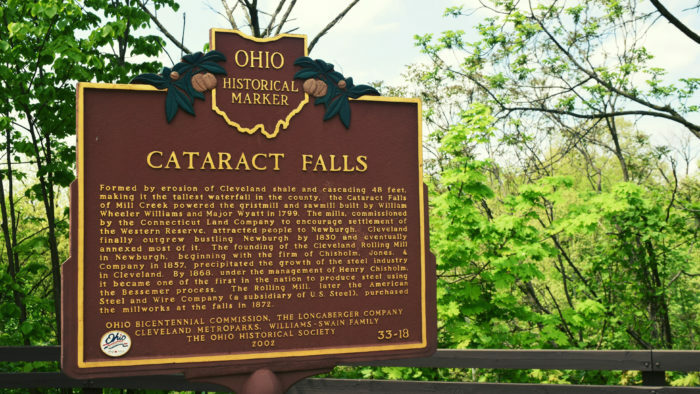 The waterfall at the center of town was once known as "High Falls," a nod to the various waterfalls that exist in the area. 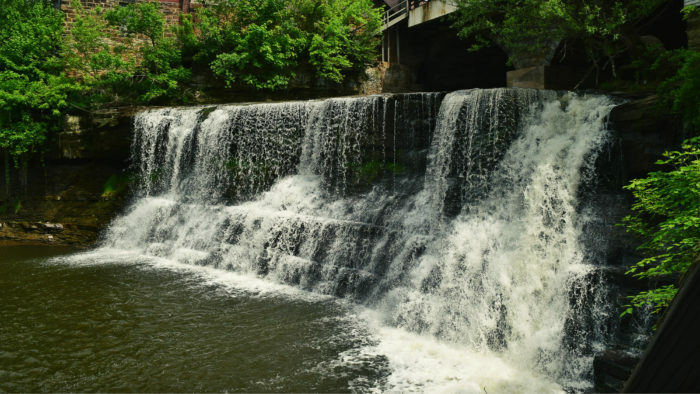 The power of this cascade on the Chagrin River once attracted many industrialists to the area, and they established a handful of water-powered mills. 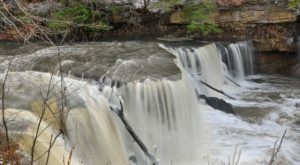 The town of Chagrin Falls continues to enchant with a historical atmosphere and magical ambiance, but its 20-foot waterfall is doubtlessly its dreamiest feature. As you're returning home, you simply must check out this lovely urban gem. 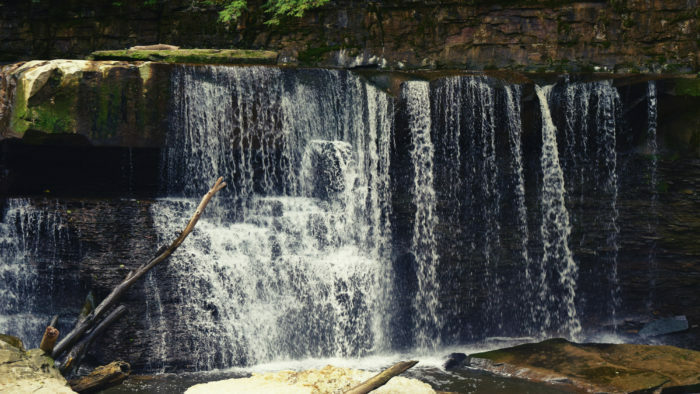 Hidden within the massive expanse of Cleveland's cityscape is a 48-foot-tall waterfall that will render you speechless. This gorgeous cascade is also powerful, and early industries harnessed its power as they (and the city) grew. 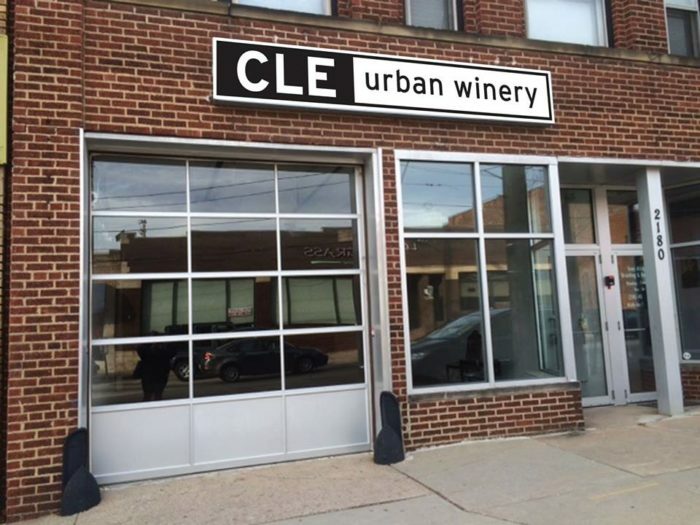 In the heart of Cleveland's historic East Side is an enchanting little winery that's quaint and hip at the same time. This charming winery is a tribute to the colors and flavors of our favorite city. 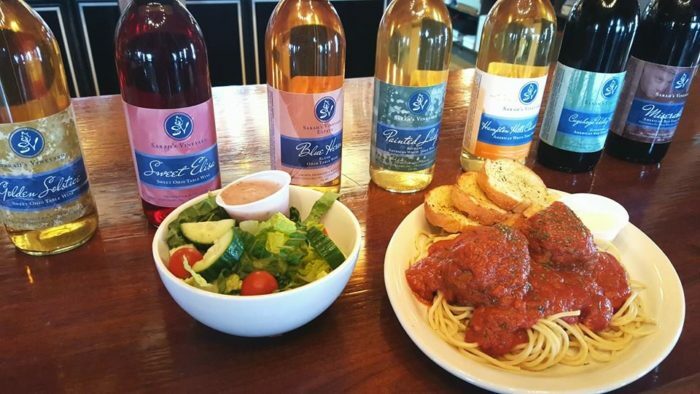 These locally crafted wines are delectable and adorably packaged, and the chic and friendly tasting room is situated in the endlessly lovely Cedar-Lee District. This winery is open Monday through Saturday. 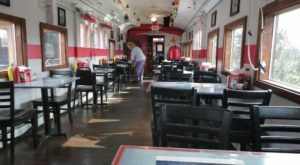 Swing by Mondays between 5 and 9 p.m., Tuesdays, Wednesdays, and Thursdays between 3 and 10 p.m., or Fridays and Saturdays between 3 and 11 p.m. 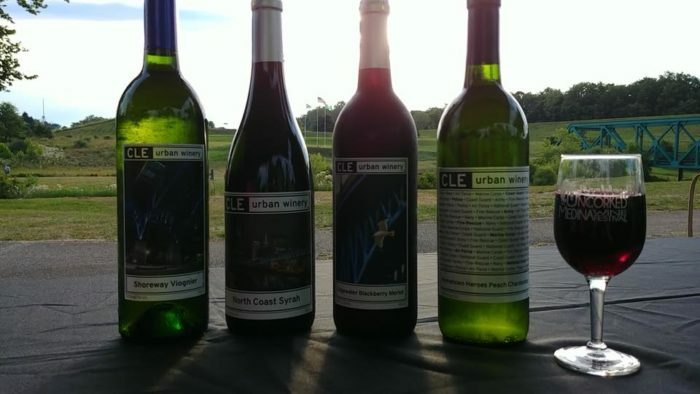 There is so much to love here in Northeast Ohio, but nothing is as splendid a pairing as wine and waterfalls. 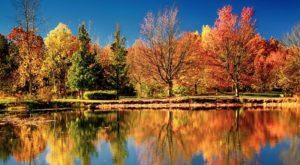 Which of these lovely destinations is your favorite? 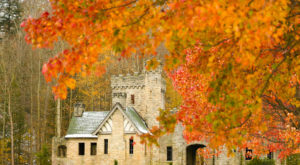 For another enchanting winery, check out this quaint destination in Wooster.